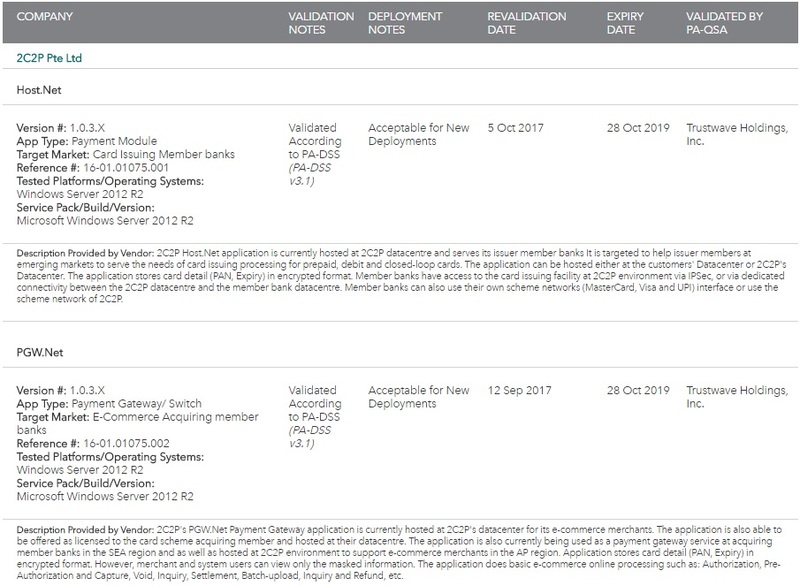 With easyBills, merchants or billers need not have in-built credit or debit card acceptance mechanisms on their website. easyBills allows merchants and billers to issue digital invoices to their customers without the need to set up their own system, minimizing overall costs. Customers can simply pay using a credit or debit card, online or by using their mobile device. Stacked with many features, easyBills is a great way for you and your customers to transact. easyBills is available 24/7. Your customers can pay their bills at any time of the day. On the go or at home? Your customers can enjoy the convenience of easyBills to settle their bills, via their mobile devices. easyBills provides your customers with a one-stop solution to pay their bills. 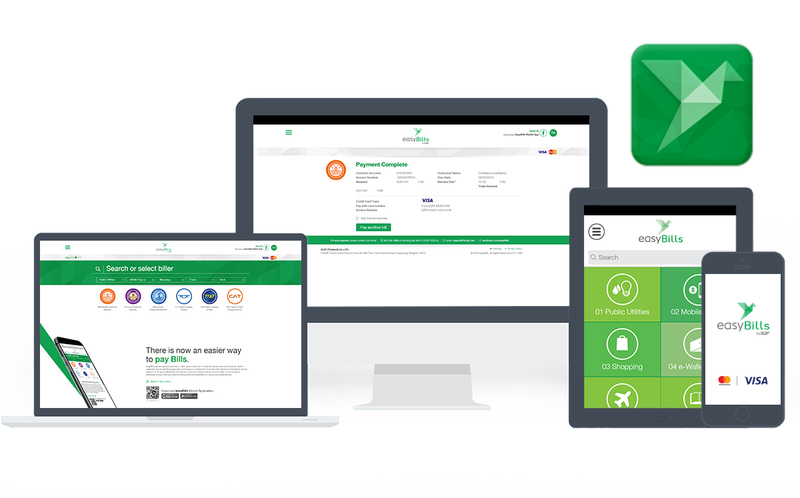 easyBills works on multiple devices, including your desktop, laptop, tablet and mobile device. 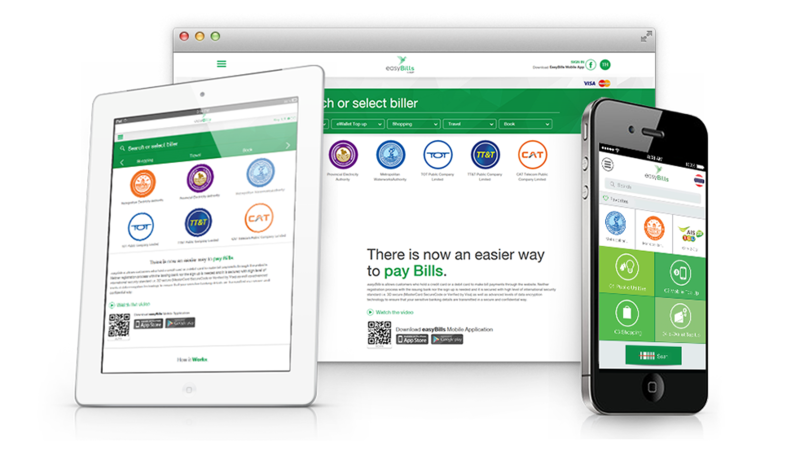 Thousands of users have enjoyed the advantages of paying bills with easyBills. Get on-board today! 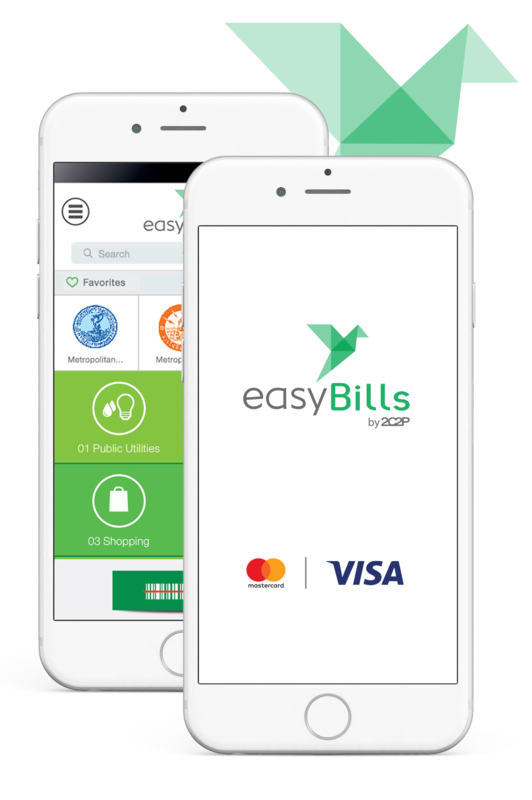 easyBills lets your customers pay instantly. They can save their personal details, log in securely through their email address and phone number, and pay with a single tap. easyBills meets the highest security standard and is equipped with 3D secure. View and manage all incoming payments, transactions statuses and details real-time from easyBills’ Dashboard. easyBills churns daily reports and makes it easy for our merchants to track, manage and send customers tax invoices and receipts upon successful bill payments. easyBills issues electronic invoices which are automatically delivered to customers via e-mail in a quick and convenient manner. We believe you don’t have to be an expert in payments to build your e-commerce business. With easyBills, you will have a team of 2C2P’s engineers, accountants, developers and designers behind you, working tirelessly and constantly refining your billing and payment flow.